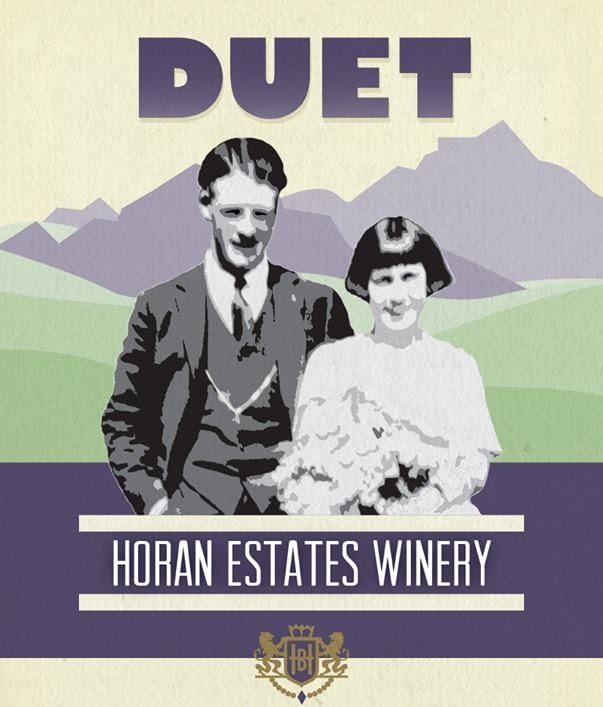 The focus of Horan Estates Winery is making handcrafting premium wines since 2003 from our estate grown grapes. 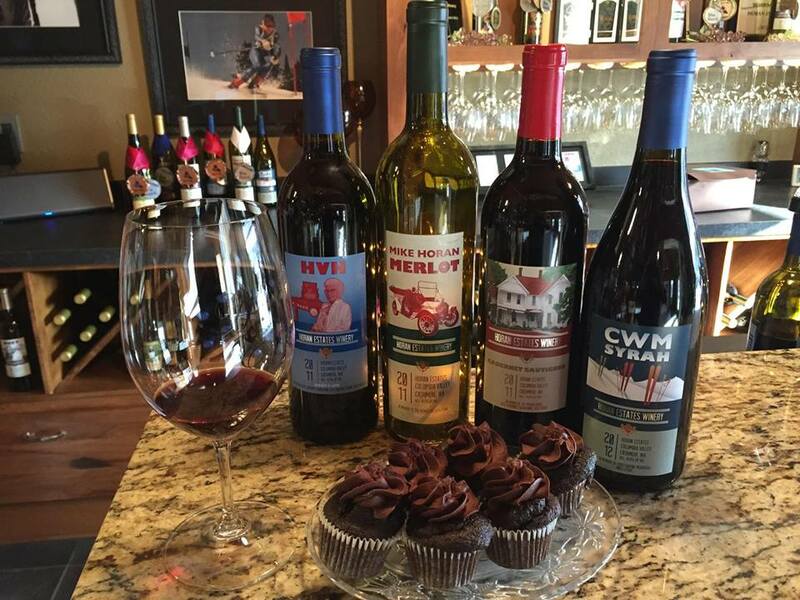 We love to share our enjoyment of wine with others and add to the success of the wine industry in the Wenatchee Valley. And most importantly, having fun doing it! In the late 1800's, Michael Horan came to the Wenatchee Valley and homesteaded at the confluence of the Wenatchee and Columbia Rivers. He was initially in the dairy business until establishing a pear orchard in the rich, fertile soil of the confluence. In the early 1900's Michael built the Horan House, now listed in the Washington Historical Register. It was in this home that Michael's great-grandson, Doug McDougall, (the winemaker for Horan Estates Winery) was raised until venturing off to college in the mid 1960's to follow the family farming tradition. Trying to weather the economic ups and downs of apple farming, Doug decided to diversify and planted grapes near Royal City, Washington. That turned out to be a smart move as the area soon became recognized as ideal for wine grapes and is now part of the Columbia Valley appellation. When other winemakers praised the high quality of grapes produced from the vineyard, Doug, along with his wife Diana decided to start a small winery.